Going on sixteen year old Tippy Parrish is devastated when her father is ordered to Germany. 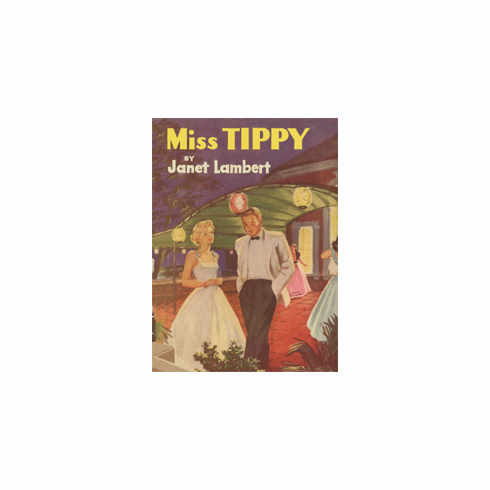 Tippy earnestly attempts to gain the title of Miss Tippy in the eyes of the Parrishes beloved cook, Trudy. Tragedy in the Parrish household contributes to the emergence of Miss Tippy.